Welcome to Reliable Hydraulics, Inc. We sell, install, and service quality equipment to meet all of your automotive lift needs. Reliable Hydraulics is a thirty six year old automotive machine and specialty tools company incorporated in the state of Georgia in 1978. Our company installs, services, and repairs equipment for fleet shops, automotive dealers, truck shops, vehicle repair facilities, and quick lubes throughout the United States. In addition, we are able to service each product we sell. We are committed to helping our customers enjoy safe, efficient workplaces, and we stand behind our work as well as our products. 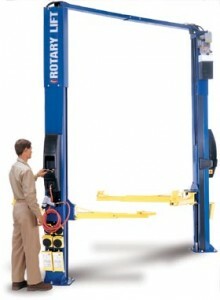 Contact Reliable Hydraulics for more information about the rotary lift products and services we offer. 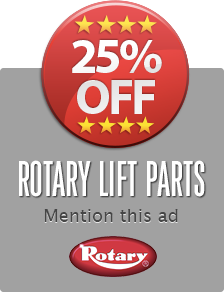 We guarantee only the best products, and a superior level of service.